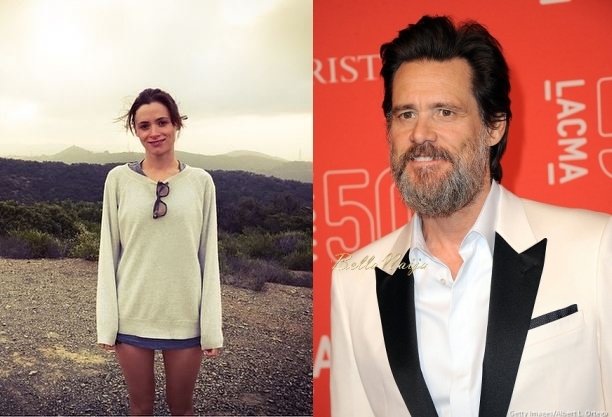 Jim Carrey’s on-and-off girlfriend Cathriona White has reportedly committed suicide. The 28-year-old makeup artist’s body was found on Monday evening (September 28) after LAPD responded to a call. The reports, broken exclusively by TMZ, state that Law enforcement suspect a drug overdose was involved as pills were found next to her body. They also found a suicide note that was addressed to Jim Carrey. The suicide note reportedly referenced their most recent breakup on September 24. According to reports, 53-year-old Jim Carrey and Cathriona met in 2012 and dated for a few months before breaking things off amicably. They rekindled their romance in May 2015. Why take your own life, and then attempt to ruin another? You went out for a few months a couple of times 3 years apart; why commit suicide and then implicate him and his break up with you in your suicide note? She is selfish!!! You committed suicide fine but dont drag the man to hell with you!!! He has kids for heavens sake…geeez wat a callous soul!! Ofcourse she knew wat she was doing. 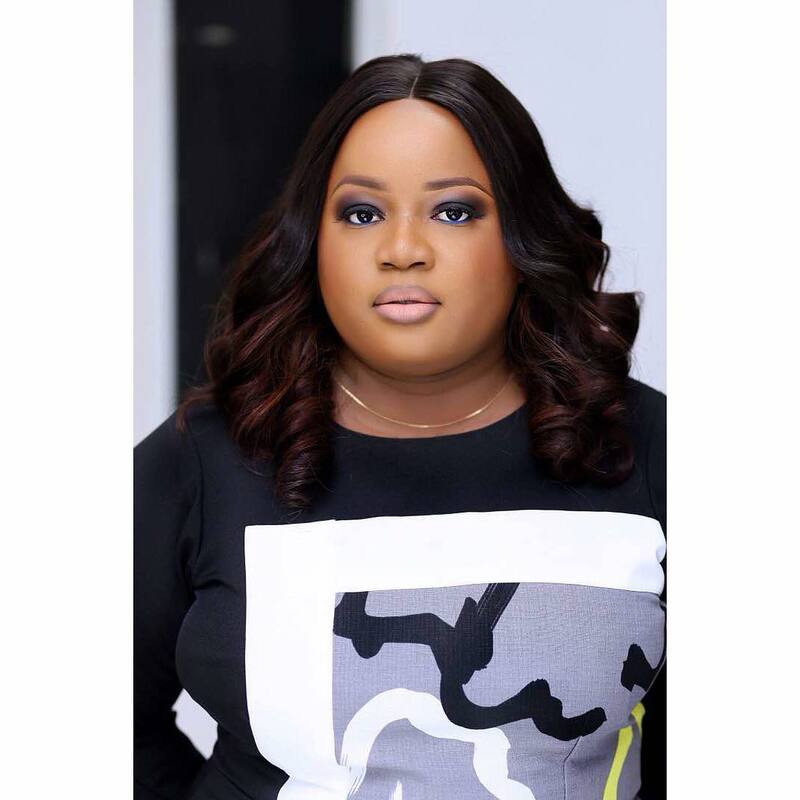 You are now a celeb in death, ur suicide note will trend worldwide, people will blame jim carrey, u will be hailed as the depressed young blonde that was finding herself….hisss!!! I am not happy that she is dragging Jin Carrey eith her. Very similar to people that kill innocent people and then kill themselves afterwards. You have a plan to cause havoc, but pls do it by urself, to urself and dont involve anyone else. I don’t t want to be the person to say it but I will suicide is not the answer especially over a man. if not the women population will decrease on the daily. The fact that she put his name and …sigh rest easy. watch things you say. you cant know how a person’s mind thinks. so shut your dumb looking trap! Before I used to look at stories like this and judge till I went through a nasty experience. Even right now some days I feel like the entire world is going to crash on me. Suicide has even popped up but obviously suicide is never the answer. My point is it takes something stronger than you to get out of betrayal, pain and depression. I believe when there is life, then there is hope. No one deserves to die prematurely and a painful death. NO ONE!! If you find yourself depressed, please talk to someone close to you or a matured and a wise person. Think about happy memories and smile. Your body is the temple of God, so it shouldn’t be violated. We have no right to take our lives just because of being depressed. Although it’s not easy but we must fight it out to shame the devil. The bible condemns suicide. In the bible Corinthians 10:31 reveals that the holy spirit dwells in those who are saved. It is our responsibility to treat Him with respect, and suicide is not appropriate. God made us all in his own image, that should give us the strength and courage to fight off depression. You can find a new hobby to occupy yourself, eat healthy (plenty if fruits), make new friends, PRAY, create goals, exercise, go out, change the way you think, always remain positive and go out have fun, IT IS ALLOWED!!! To the spirit of suicide I strongly believe that prayer is key. No matter how bad a situation is, there is a way out. Killing yourself because of guy is total rubbish. Love grows and die please let ladies wakeup, if a man truly loves you then while do you dumb you. I have been depressed before from a heartbreak but today i am up back. Every woman has its own destiny husband with time it will prevail . Stay Bless people much luv. I was about to start a judgemental rant and i realised not everyone in every situation can stand strong… i wish she didnt take her life but she has and shes not gonna rest in peace after this and its so sad….my soul weeps for her. Jim Carey will have to live with the guilt…maybe forever or a few days or months or yrs… that cos of him a lady took her life. FAMILY helps people in hard times ….keep in touch with at least a family member of friend that can help you when you are going through hard times…..SUICIDE IS NOT THE LAST RESORT…GOD IS!!! !